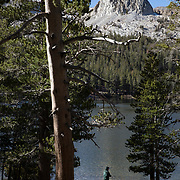 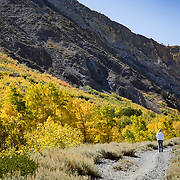 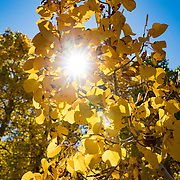 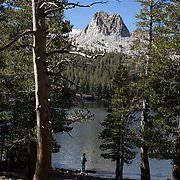 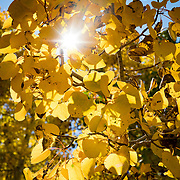 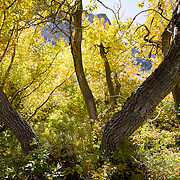 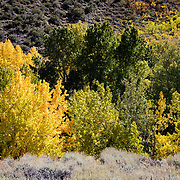 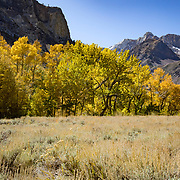 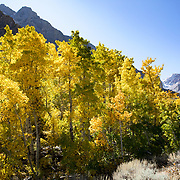 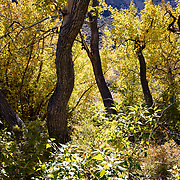 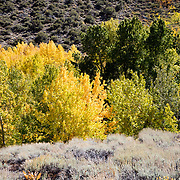 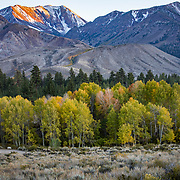 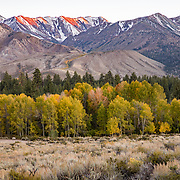 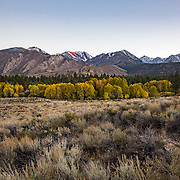 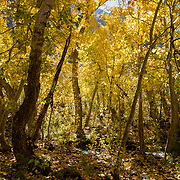 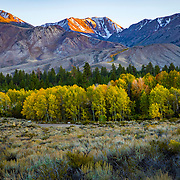 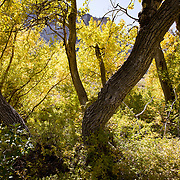 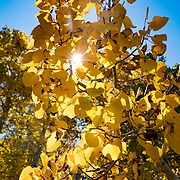 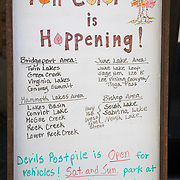 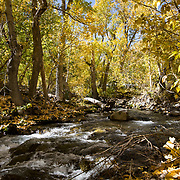 Fall colors may be hard to find in Southern California, but venturing a few hours up highway 395 into the Eastern Sierras will yield a treasure trove of golden Aspens afire along the creeks, valleys and lake shorelines. 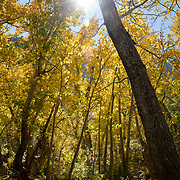 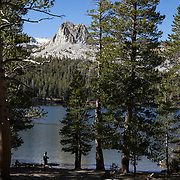  All Images Are Registered With The United States Copyright Office. 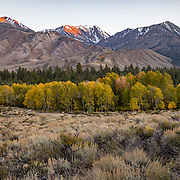 © 2017 Todd Bigelow.